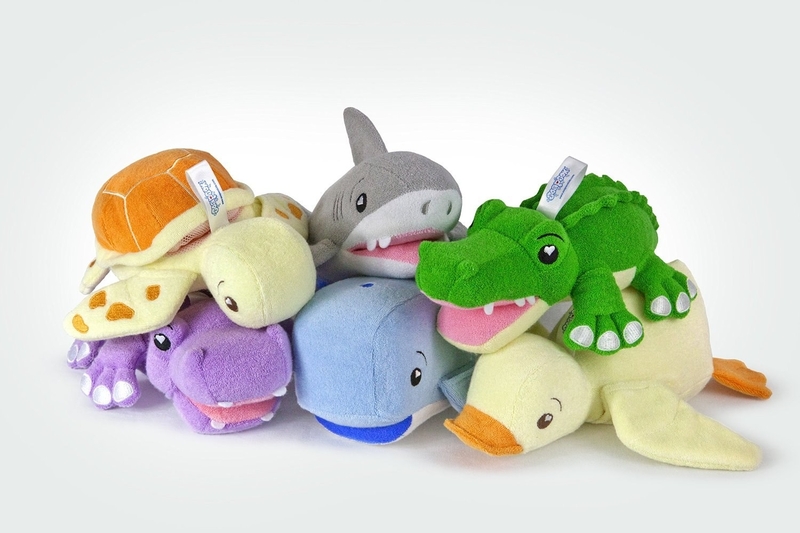 34 Of The Best Products From "Shark Tank"
Do these products have what it takes to survive? 1. The Scrub Daddy, to experience the best sponge you'll ever use. Made of engineered polymer, this sponge firms up with cold water and softens with hot. Its unique design isn't all smiles — it's actually meant to make certain products easier to scrub (put spoon in mouth, literally). 2. The Squatty Potty, to make going number two your number one priority. Its simple design situates your body so that it's in its most efficient position to help you go. Promising Review: "Oh my god! The things that are coming out of my body! I was one of those people who used to check out for a half hour or so when I had to drop a deuce - no more. This thing is like a catapult for my poo - and the sheer quantity of poo that launches, torpedo-like from me is really pretty remarkable. I'm not sure where it all went before but it wasn't coming out like this - that's for sure. It takes a minute to get used to the position (think of a baseball catcher - you are essentially hugging your knees with this thing). But the sheer glory of seeing everything I have eaten in the last ten years instantly leave my body is really something. I've even been texting friends tales of the results with things like 'I think I've just lost 15 pounds in one pooping and now my pants are loose.'" —Bob S.
3. Unshrinkit, to get your clothes back to their original size. If you've ever accidentally thrown your favorite wool sweater in the dryer, you know how salty those tears can taste. Now you can gently and effectively stretch your sweater back out by simply soaking your garment in this totally safe formula. 4. CitiKitty, to train your cat to use the toilet. So many feelings about this. So many feelings. 5. 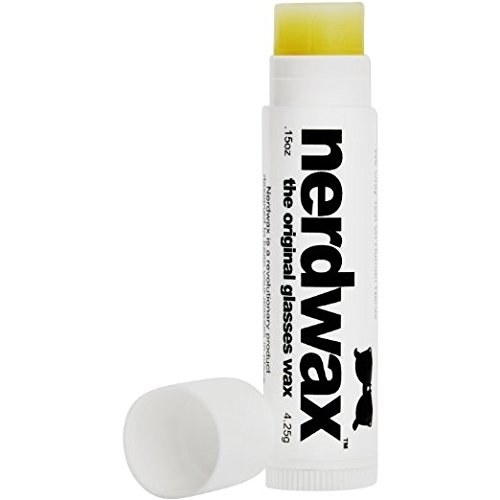 Nerdwax, to hold your glasses in their place. 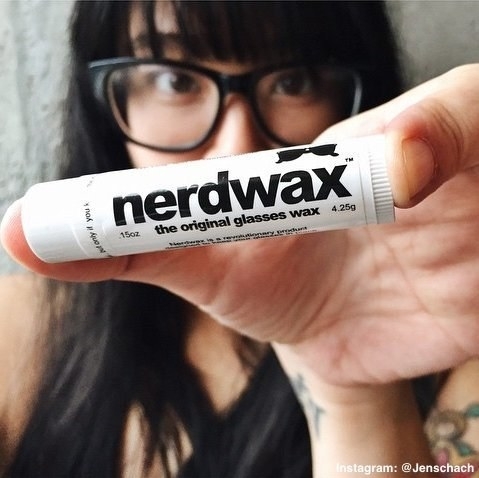 This unique formula of wax is safe for your skin and keeps your glasses in position. 6. 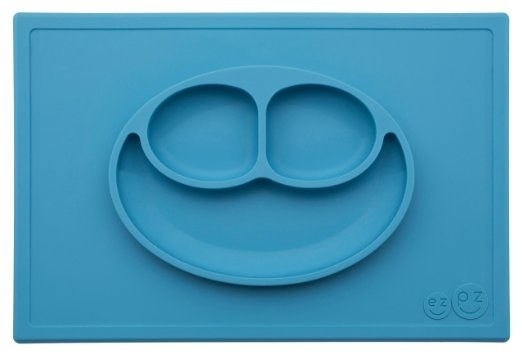 Ezpz Happy Mat, to make sure your child's plate sticks to the counter. It's a bowl, it's a plate, it's a placemat, it's never going move. 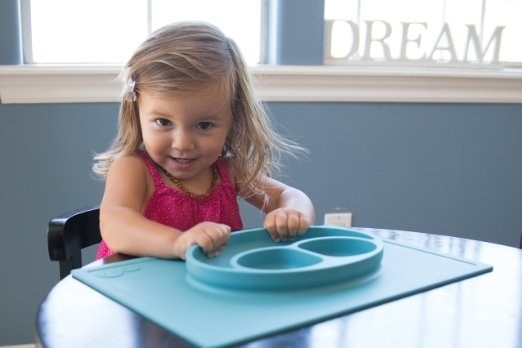 Ezpz Happy Mat sticks to the counter so that your little one doesn't have any accidents and you're not stuck cleaning up Cheerios from places you didn't even know existed. 7. Baker's Edge, to give everyone the corner piece. No battle has been as tragic, pitting brother vs. brother, mother vs. daughter, than the battle for the corner piece. Well, now everyone can have one and peace can be restored. 8. Eco Nuts, literal nuts you throw in your laundry instead of soap. Dried soapberries apparently work better than soap! Just throw about five berries into the provided wash bag, and boom, laundry that's fresh and clean. And those berries are good for TEN loads. 9. The ReadeRest, so you don't go blind looking for your glasses ever again. Its magnetic design attaches to your clothes (without damaging them) and provides you a little hook to hold your glasses on your body. 10. FunBites, to cut your food into small squares making it easier to eat and share. 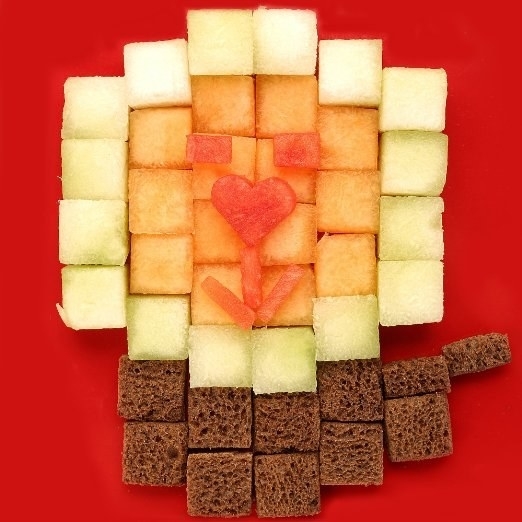 Create designs and easy food for kids with very little work. 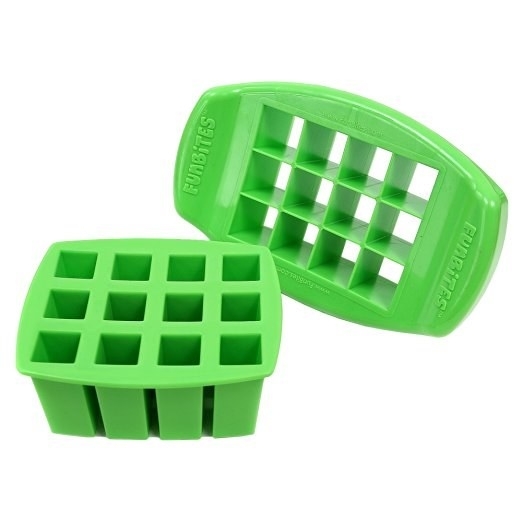 FunBites uses a simple plastic design to easily cut up the food you'd already be serving. 11. PhoneSoap, to sanitize your filthy bacteria-covered cell phone. Did you know your phone has more bacteria than a public toilet?! Did ya? Cause it does. PhoneSoap is a charging and UV-C sanitizing phone case, just drop it in and UV lights will kill any bacteria trying to use your phone for long distance calls. 12. The Beebo, to get a free hand during your baby's feeding time. Created by a dad who needed a hand, literally. 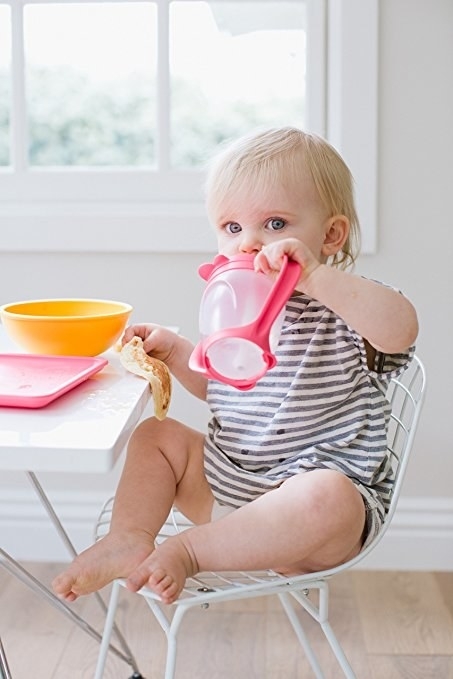 The Beebo drapes over your shoulder, fits any bottle, and rotates depending on the position of your baby and your arm, giving you a free hand to multitask during feeding time. 13. Better Life, to clean your house and clear your mind. This green and cruelty-free home cleaning line is safe for every member of your family to use without sacrificing the clean it leaves behind. 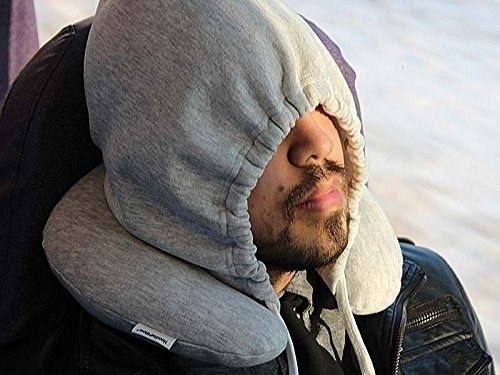 When it's deflated, it fits nearly anywhere, but when you're ready to use it, just inflate Hoodie Pillow and you'll have a perfect neck pillow that provides some added privacy with the attached hood. 15. SoapSox, for a bath-time friend that fits like a glove. 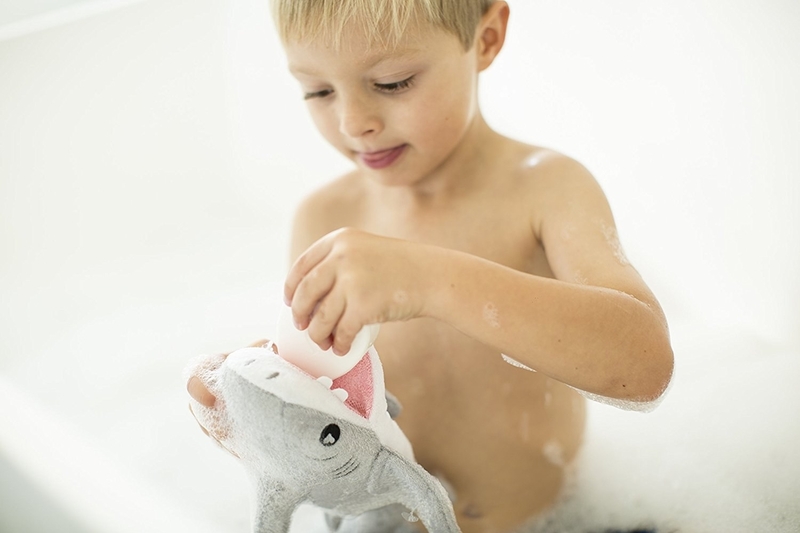 With its convenient finger pockets, you or your child can slip on one of SoapSox's many characters and use it as the perfect sponge to make bath time a little more fun. 16. IllumiBowl, so you never miss your shot, even in the middle of the night. A super-simple attachment for the side of your toilet that'll provide you a guiding light (in eight different colors) for that midnight rendezvous with your bathroom. 17. 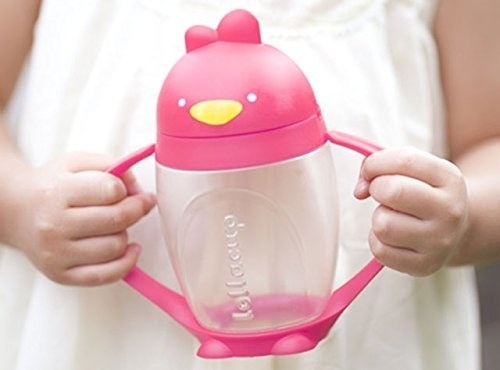 Lollacup, to give your kids the perfect drink every time. This easy-to-clean, BPA-free sippy cup is made with a weighted straw so that no matter how the cup gets tilted, you child will get a solid drink. 18. Reviver, to eliminate unwanted odors with a swipe of a cloth. Sometimes smells linger on your clothes, whether it's from a workout or a cigarette. With Reviver, you'll eliminate those odors and bring an instant freshness to whatever stink you were in. 19. The Better Back, so you can stop being such a slouch and listen to your mother. Take a seat and correct your back posture in just 15 minutes a day. 20. Drop Stop, so things won't fall through the gaps. Drop Stop fills the gap between your car's seats and the center divide so things can't fall in. 21. Linka Smart Bike Lock, to get bike security that syncs with your phone. This KickStarter-funded Shark Tank–featured bike lock just launched about a month ago, completely changing bike security. Linka stays attached to your bike at all times, will automatically unlock when it senses you're approaching, sends you notifications if someone is trying to tamper with it, and if your bike manages to get taken, it'll immobilize your wheel. See what people are saying on KickStarter. 22. One Z, to give parents the support they need. 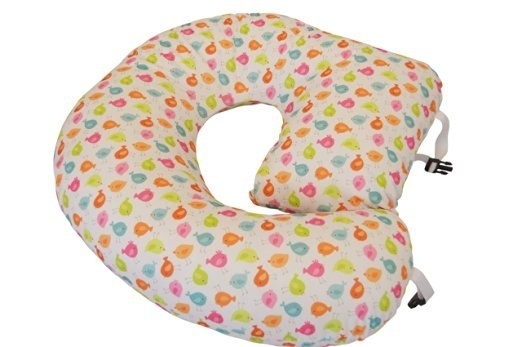 This wrap-around pillow provides support for a parent holding their baby while also providing a soft place to rest while your baby feeds. 23. Plate Topper, to create an airtight seal for your leftovers. Just pop one of these lids to your already existing plates and bam, automatic storage containers. 24. 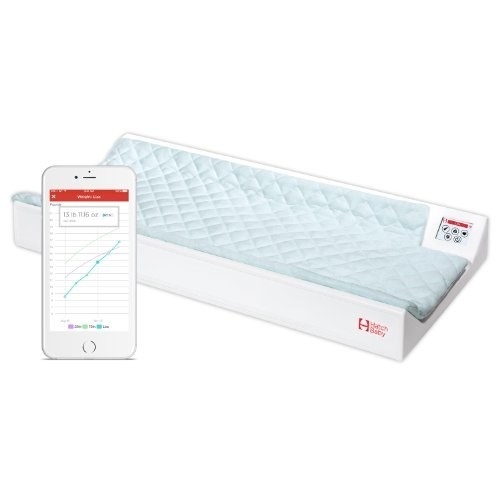 Hatch Baby, to track your baby's weight and chronicle their diaper changes. 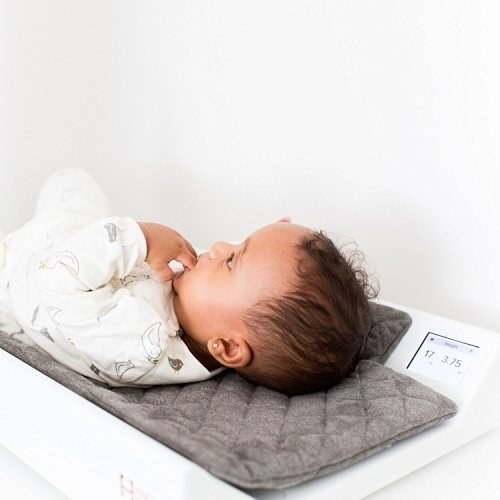 Using its built-in WiFfi, Hatch Baby will help you keep track of how your baby is growing, as well as their health and even their feeding habits. 25. 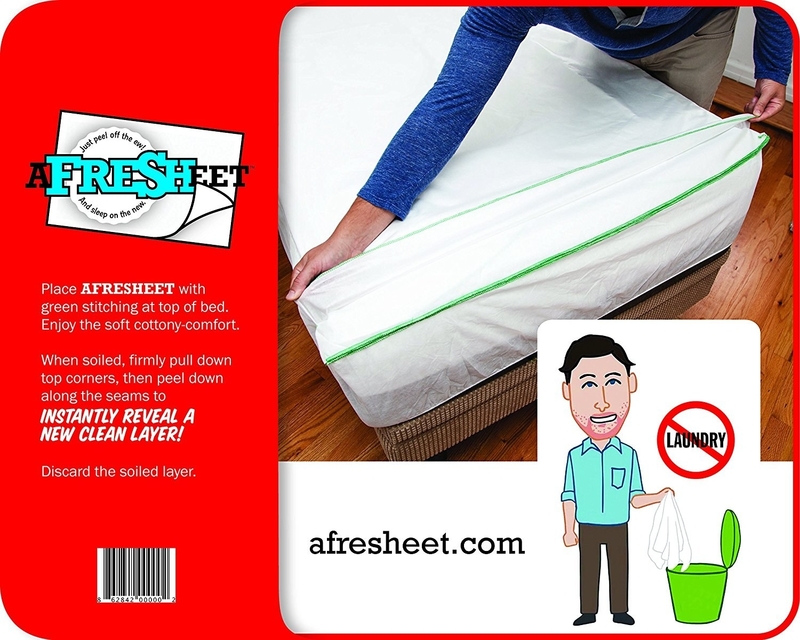 AfreSHeet, to get fresh sheets without ever doing laundry. Everyone has that friend — the friend who maybe you question how often they shower. You know the one. Well, with AfreSHeet, you can rest assured they're resting on a clean sheet. These pull-away sheets give you seven layers of clean, disposable sheets without ever having to do a load. 26. Pavlok, to break a bad habit. Using built-in GPS, sensors, and your supportive friends, Pavlok will know when you're about to commit a bad habit and send a shock to your wrist every time you do. 27. 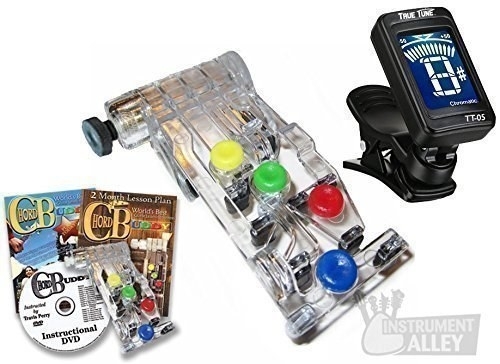 Chord Buddy, to learn to play guitar. 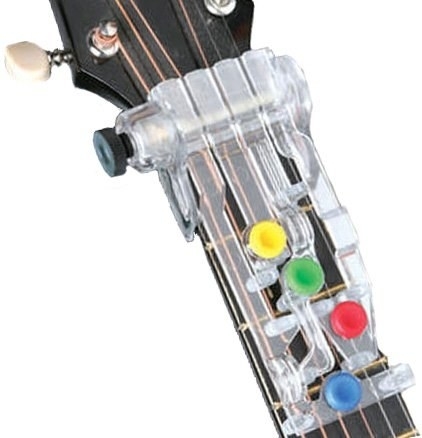 Attach Chord Buddy to your guitar and it'll show you how to play by guiding you through the learning process. 28. Drain Strain, to prevent a clogged sink. Replace your current drain stopper with a Drain Strain, and its built-in basket will catch all the things that normally clog up your pipes. 29. EVP Extreme Vehicle Protection, to secure your car during extreme weather. Just drive into an EVP bag and zip it up — and you'll get protection from snow, extreme rain, and even some flooding. 30. Signal Vault, to protect your wallet from hackers. These easy-to-fit-in-your-wallet credit cards contain microchips. When one detects a scanner, it creates white noise, preventing anyone from stealing your information. 31. Nuts 'n More, to fill your cravings for protein. Filled with whey protein, flaxseeds, and omega fatty acids, this peanut spread will fill you up with goodness. 32. Frends, to listen to music in style. So many celebrities have been seen sporting one variation or another of these fashionable headphones. They come in a variety of colors and interchangeable cap sets, so the look of your headphones can change as often as your taste in music does. 33. The Q-Flex, to reach those aching spots. 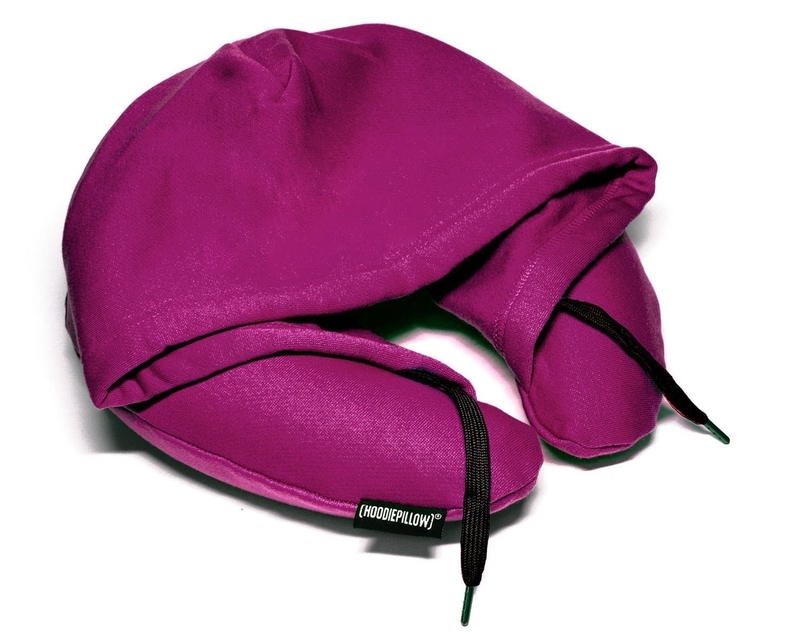 Its ergonomic design uses leverage and gravity to apply accurate pressure to those back pains that would normally only be dealt with by going to a specialist. 34. Simply Fit Board, to stay fit and practice your balance. Use your balancing skills to twist and turn your way into health.